Just weeks after reports in the US financial media suggested that Dropbox had secretly filed for an IPO, the SEC (Securities and Exchange Commission) has finally unsealed the documents, revealing details about the company’s plans to go public. According to documents available on the SEC website, Dropbox has filed to raise $500 million by listing on the Nasdaq. The company claims to have earned total revenues of $1.11 billion in 2017, up 31 percent from the previous year, when the company earned $845 million. According to the filing, Dropbox hired Goldman Sachs and J.P. Morgan to handle the IPO, and will list on the Nasdaq under the ticker symbol ‘DBX’. The document also claims that average revenue per paid user went up to $111.91 last year, but the company still declared a net loss of $111.7 million. Dropbox had reported a net loss of $210.2 million in 2016, although, it has had a positive cash flow since that year. Overall, the company claims to have 500 million registered users, 100 million of whom apparently signed up last year alone. 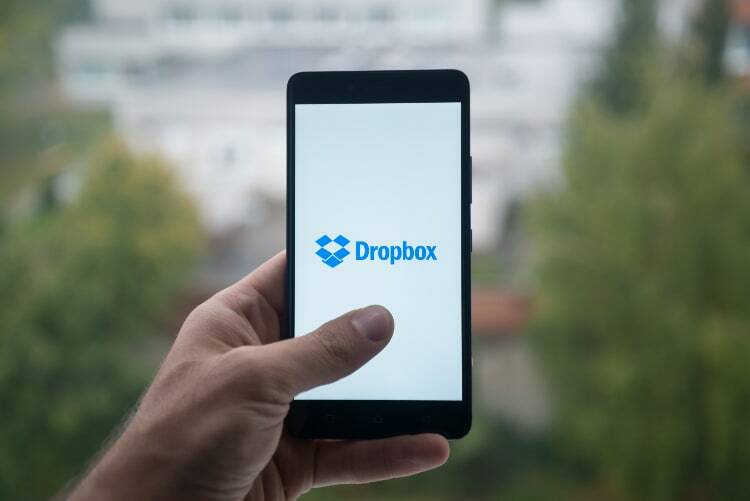 Dropbox, which operates on a ‘Freemium’ model, says that the number of paid users is still only a little over 11 million, with 300,000 of them using Dropbox Business, the corporate version of the company’s cloud-storage service. The gross margin looks fairly healthy at 67 percent. Dropbox caters primarily caters to consumers and small businesses and, by its own admission, has “limited experience selling directly to large organizations”. The company, however, counts the likes of Adidas, Expedia and News Corp among its clients. Either way, the company is planning to make a stronger push for the lucrative business clients, and according to the regulatory documents, is planning to hire more sales staff as a way to sell more to large companies. The documents also show that that CEO and co-founder Drew Houston has 24.4 percent of voting power in the company, while Sequoia Capital has 24.8 percent. The company was earlier reported to have been valued at $10 billion.